The 225 meter long bulk carrier Loreto ran aground in the Strait of Magellan near Punta Arenas, Chile. The Loreto developed a small list to starboard, but was later refloated by the following day. The Loreto proceeded to a nearby anchorage where the vessel to be inspected for damage. No reports of injuries, damage or pollution released. The 90 meter long self-propelled barge Sveti Ilia ran aground on the Danube near Winzer, Germany. 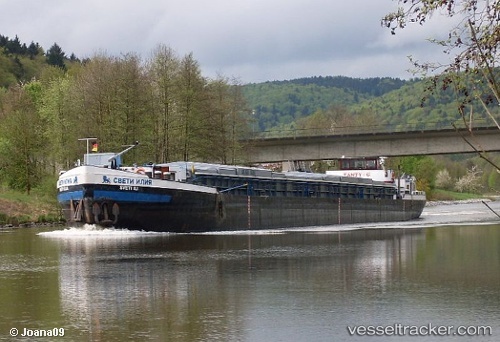 The Sveti Ilia was en route to Straubing from Hungary with 1000 tons of soybeans. When the Sveti stopped to allow other vessels to pass, the bow became stuck along the riverbank. The vessel was able to free itself the following day. No reports of injuries to the three crew on board, damage or pollution released. The Sveti Ilia proceeded to Deggendorf under its own power. 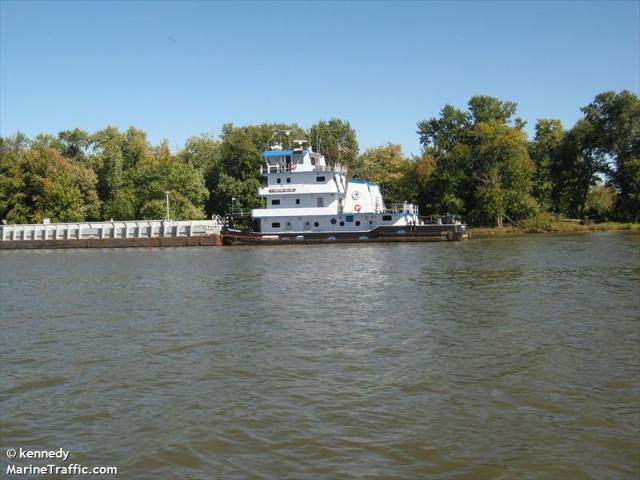 On December 24, the 28 meter long towboat Christina Belcher collided with a sand barge on the Ohio River at mile marker 952 near Joppa, Illinois. The Christina Belcher was pushing two oil barges loaded with 921,000 gallons of crude oil which struck the loaded sand barge. The sand barge filled with water and sank. One of the oil barges sustained damage, but no reports of pollution released. The Coast Guard dispatched personnel to the scene and have launched an investigation into the incident.